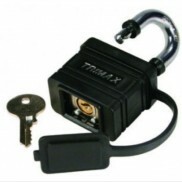 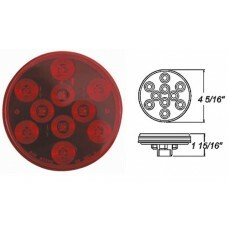 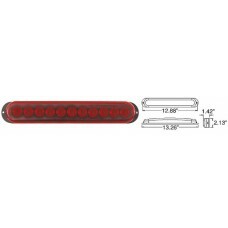 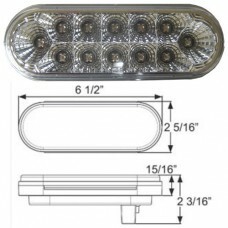 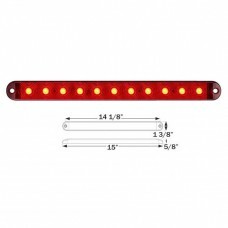 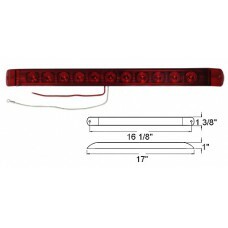 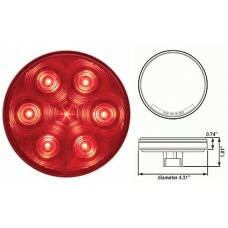 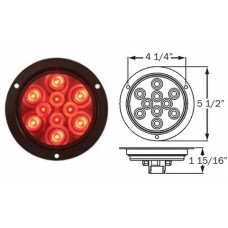 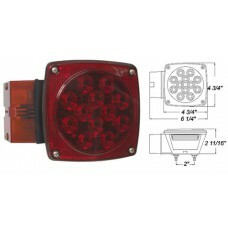 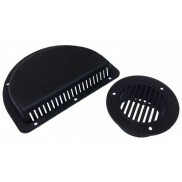 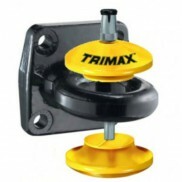 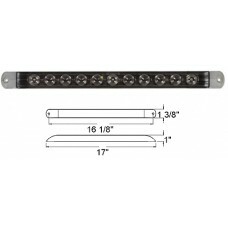 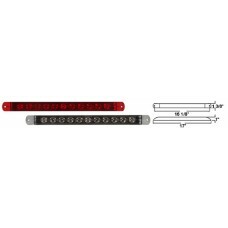 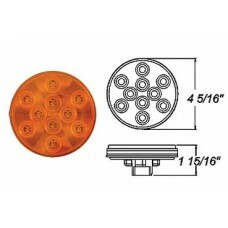 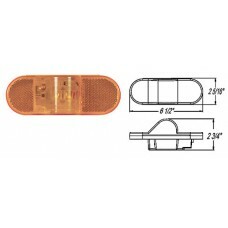 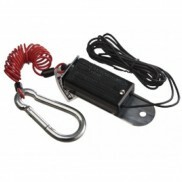 Red FLEET Count™ 6” Oval Sealed LED Lights Sonically sealed, waterproofAvailable in grommet Grommet mount model available w..
Red Stop/Turn/Tail FLEET Count™ 4” Round Sealed LED Lights Sonically sealed, waterproofAvailable with standard PL-3, male p.. 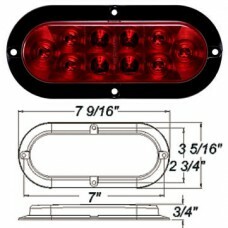 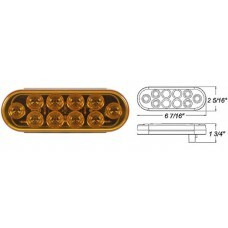 Passenger Side LED Combination Tail Lights Designed for marine trailer applicationSealed, waterproof constructionUniversal ..
Red Driver Side Low Profile LED Combination Tail Lights Designed for marine trailer applicationSealed, waterproof construct..
Clear Lens, Red Stop/Tail/Turn, Miro-Flex™ 6” Oval Sealed LED Lights Sonically sealed, waterproofMount in any 360 degree po.. 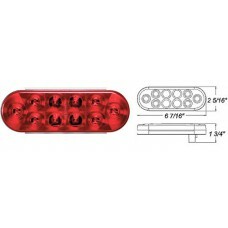 Passenger Side Waterproof LED Combination Tail Lights for Over 80” Applications Designed for over 80” wide applicationsLED ..
Red Sealed Rectangular LED Stop/Turn/Tail Lights Kit Sonically sealed, waterproofGrommet mount Light kit with 49-A-33GB gro..
Driver Side Waterproof LED Combination Tail Lights for Over 80” Applications Designed for over 80” wide applicationsLED tec..
Red 4" Round Sealed LED Stop/Turn/Tail Light Surface mount with mounting flange Sonically sealed, waterproof lens and housing ..
Amber 4” Round Sealed LED Lights Sonically sealed, waterproofMount in any 360 degree positionStandard PL-3 FMVSS S T I P2 ..
Red Stop/Tail/Turn, 4” Round Sealed LED Lights Sonically sealed, waterproofMount in any 360 degree positionStandard PL-3 FM..
FUSION Surface Mount LED Combination Stop/Turn/Tail & Back-Up Light Sonically sealed, waterproofL..
Red Stop/Tail/Turn THINLINE LED Light 11 Diodes Sonically sealed, waterproofLow profile design–only 5/8” thickSurface mount..
Amber 6” Oval Sealed LED Lights Sonically sealed, waterproof Mount in any 360 degree positionStandard PL-3FMVSS S2 T2 I6 P3..
Red 6” Oval Sealed LED Lights Sonically sealed, waterproof Mount in any 360 degree positionStandard PL-3FMVSS S2 T2 I6 P3 ..
Amber 6” Oval Sealed LEDE2 Rated Mid-Ship Turn Signal and Intermediate Marker Light Sonically sealed, waterproof “E2” rated..
Red Thinline Sealed LED Stop/Turn/Tail Light for Over 80” Wide Applications Replaceable, snap-on red lensClear lens sonical..
Red 6" Oval Sealed LED Stop/Turn/Tail Light Surface mount Sonically sealed, waterproof lens and housing Separate ground..
Red Stop/Tail/Turn Streamline Sealed LED Lights Sonically sealed, waterproofLow profile design–only 1-3/8” high x 1” thickS..
Red Streamline Sealed LED Lights Stop Only Third Brake Light Sonically sealed, waterproofLow profile design–only 1-3/8” hig..
Clear Lens Red Stop/Tail/Turn Streamline Sealed LED Lights Sonically sealed, waterproofLow profile design–only 1-3/8” high.. 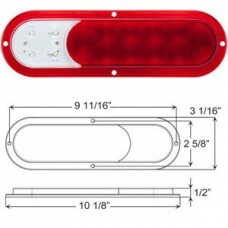 Passenger Side Waterproof LED Combination Tail Lights Traditional style fits many applicationsSMD LED technology for reliab..
Driver Side Waterproof LED Combination Tail Lights Traditional style fits many applicationsSMD LED technology for reliable,..